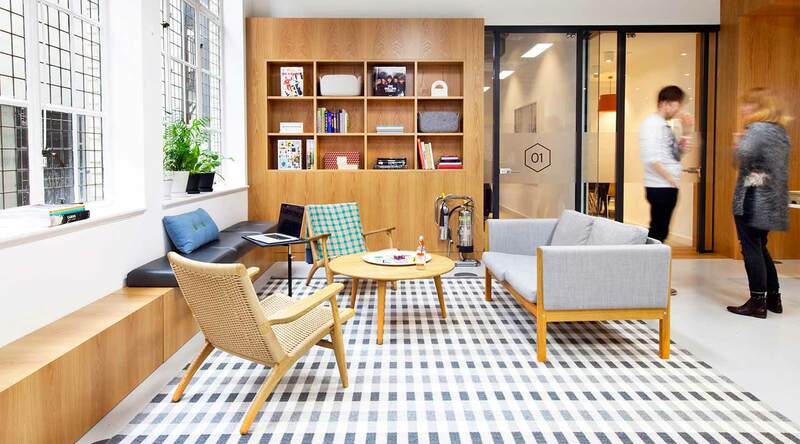 An inspirational flexible workspace with an enviable city-centre location. 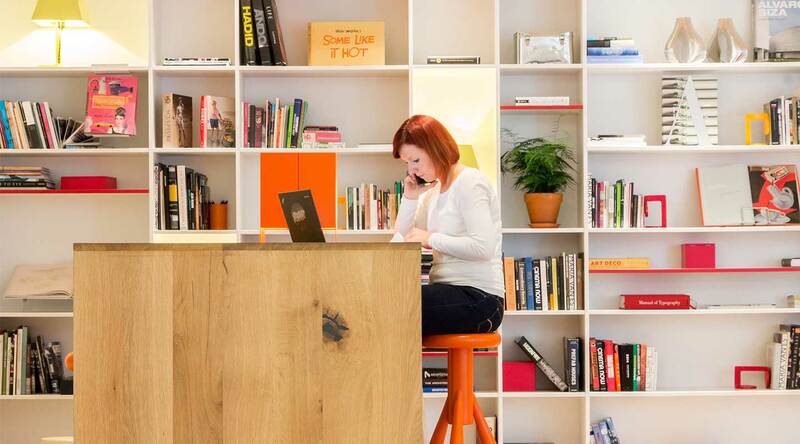 Enter the entrepreneurial heart of London at Spaces Victoria, an ideally located flexible workspace on the northern edge of Pimlico, a stone’s throw from both Westminster and Belgravia. 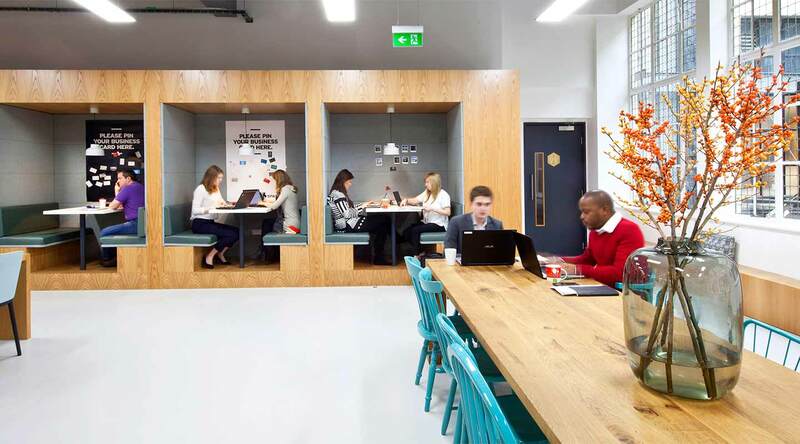 Situated in a building that emphasises openness, the high ceilings, broad floors and welcoming communal areas of this collaborative working hub are designed to inspire. 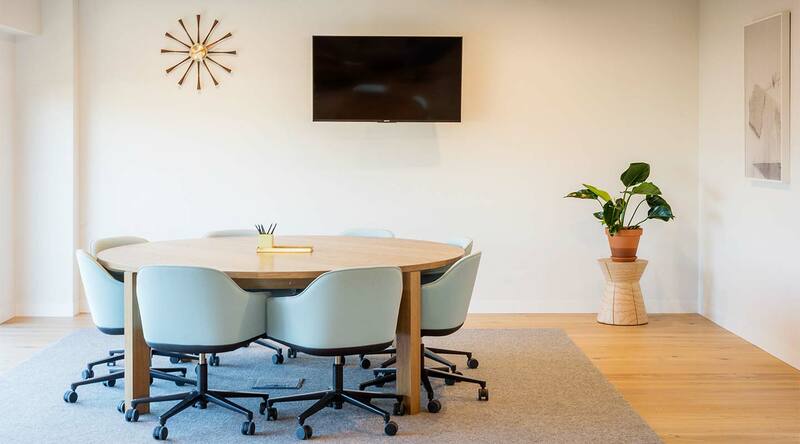 Throughout, you’ll find a collection of offices, meeting rooms and shared working lounges that cater specially to the modern professional. At Spaces Victoria, you’re a paper plane’s throw from some of the most important locations in the area – Victoria Station is practically on your doorstep, the famous Apollo Victoria Theatre is next door and Westminster Cathedral is within easy walking distance. Whether for lunch or a meal after work, local eateries such as The Willow Walk Gastropub or the nearby Starbucks Coffee will provide you with a fantastic selection of food and drink. 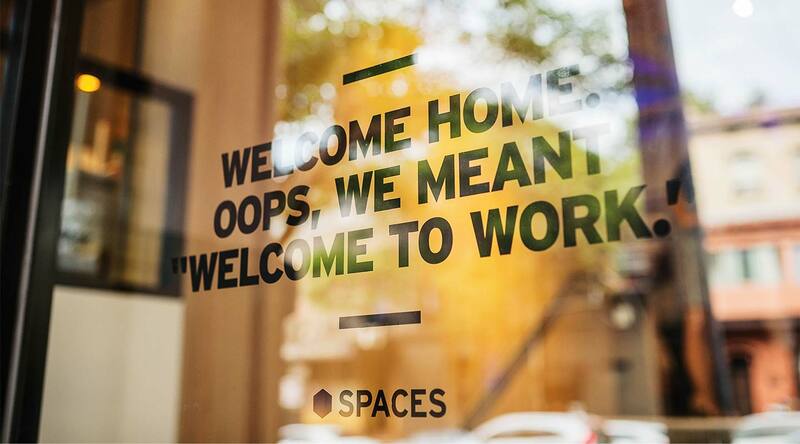 And back at the centre, the 24-hour access, super-fast Wi-Fi and friendly support staff are sure to enhance your working experience.